Defeat the Ash Aragami anytime and anywhere when God Eater 3 comes to Nintendo Switch on July 12, 2019. After releasing third installment of God Eater action role-playing hack and slash game series God Eater 3 back in early February for PC and PlayStation 4, publisher Bandai Namco Entertainment decided to bring it on Nintendo Switch. 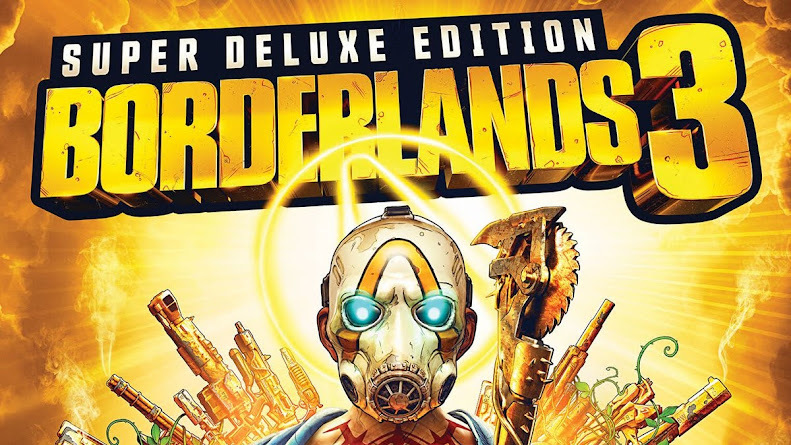 With an official release date set for July 12, 2019, they even dropped a trailer showcasing how it would feel like on next-gen Nintendo console, something that developer Marvelous First Studio hinted possibility of during initial launch. Witness this promo trailer of how slaying Ash Aragami on the go will feel like when it will arrive on Switch within a few months. Heading over to Nintendo hybrid Switch after debuting on modern gaming platforms is a great step that would let everyone jump into monster slaying business anytime and anywhere, be it alone or in a group of friends together. 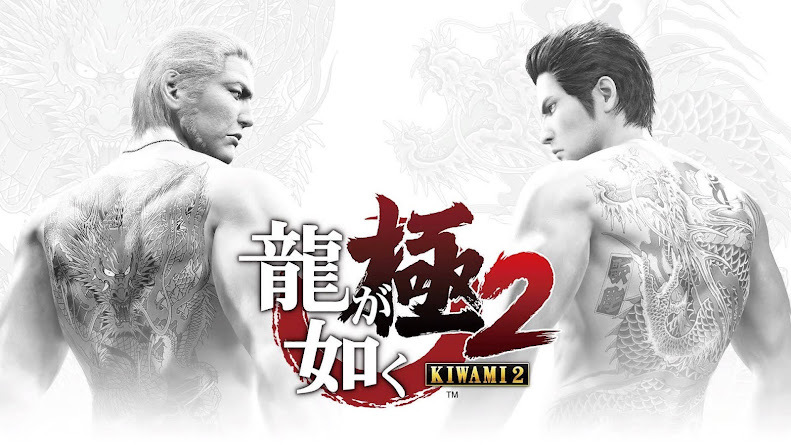 GE3 is mostly focused team-based play where four-player can join in regular co-op mode aside from experiencing eight-player Assault missions online. It also employs new gameplay mechanics including range of customization to have varied outcomes. Player character is a member of an elite group who call themselves God Eaters, wielding a variety of transformable weapons knows as God Arcs and can also use special Burst Arts attacks at times to take down terrifying beasts that threaten our planet. 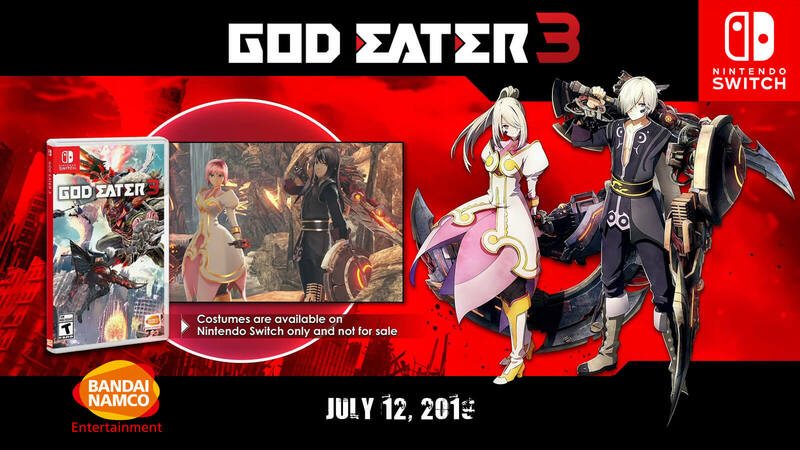 Switch version of God Eater 3 comes along with exclusive Tales of Vesperia-themed costumes hair styles of Yuri and Estelle as pre-order bonus, provided via a download code. All they need to do is announce an Xbox One version to come later this year. 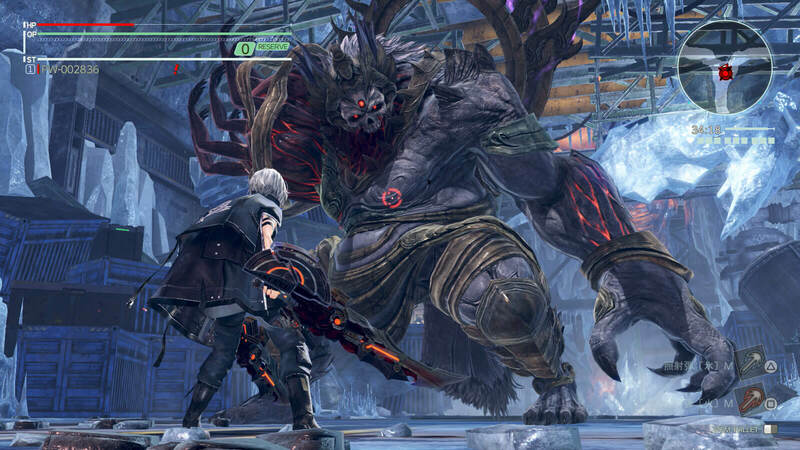 Ahead of launch for God Eater 3, brand-new trailer from Bandai Namco shows off co-op multiplayer. Awaiting release on PC and PlayStation 4 this February 8, 2019, the third installment of action role-playing game God Eater 3 from developer Marvelous First Studio and publisher Bandai Namco Entertainment has all of their fans pretty excited. With literally a few weeks away from launch worldwide and the God Eater series is about to mark their ninth anniversary on 2019, the studio decided to offer players a better peak at the multiplayer feature of the upcoming title. Before you jump into the action ride, take a quick look at the newly released trailer showcasing multiplayer mode. God Eater 3 allows you to customize your selected character from eye size and color, hair type to even satchels on belt they are wearing. So, the number of variation you can bring to the outlook of your protagonist is nearly limitless. Playing with friends is always a fun experience and the co-op mode now has Assault Missions for eight random players to match up together. 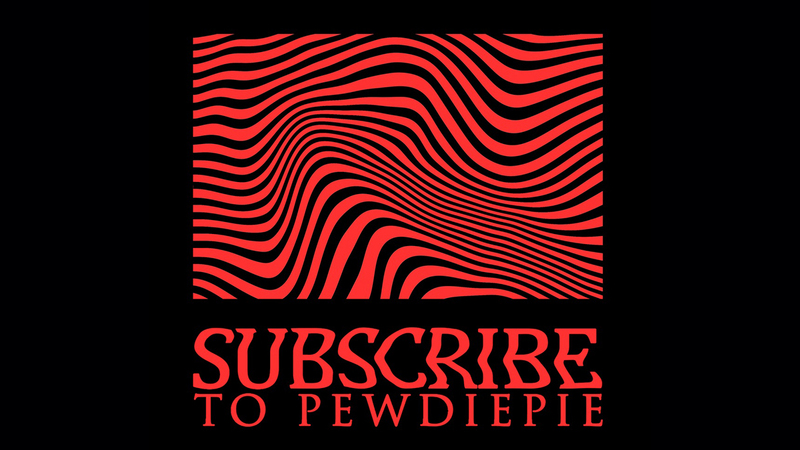 If there are not enough real folks, NPCs will join in to make up for the gap between. A very powerful and formidable enemy will pop up for taking on that will reward you in some sort for besting the challenge. Characters are armed with a multi-purpose weapon God Arc that has two modes; a dual-wield Biting Edge blade and a radiation-powered rifle Raygun. 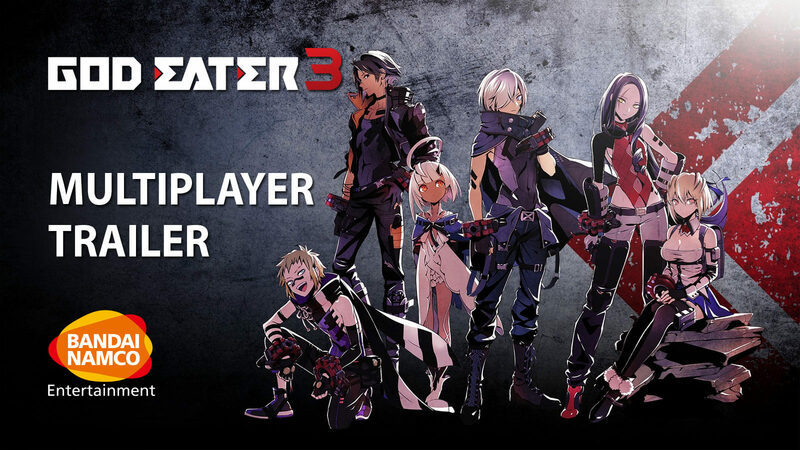 Other new weapon modes will assist players during their journey in God Eater 3 and as soon as you get your hands on the game when it finally launches, new features and modes will eventually be revealed to you.